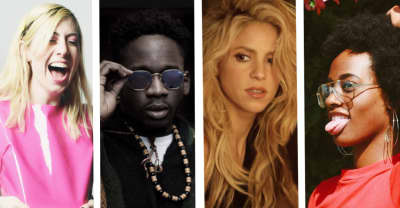 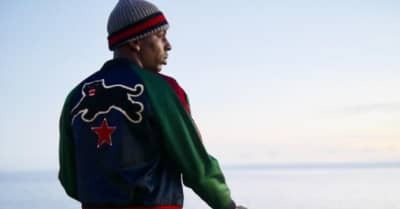 The Memphis rapper is in critical but stable condition after the shooting on Tuesday, according to TMZ. 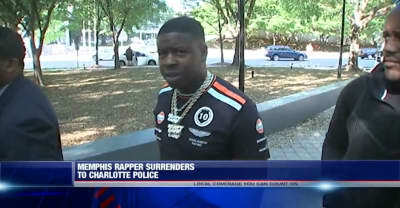 An attorney for Blac Youngsta has revealed new details in the Young Dolph shooting. 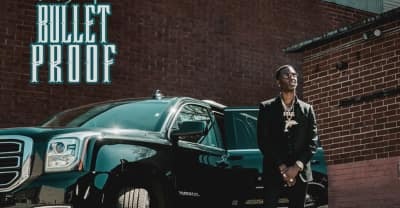 Listen to Young Dolph's new album Bulletproof. 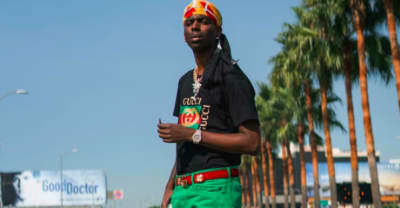 Rapper Young Dolph was shot at multiple times while in Charlotte, North Carolina for CIAA Weekend. 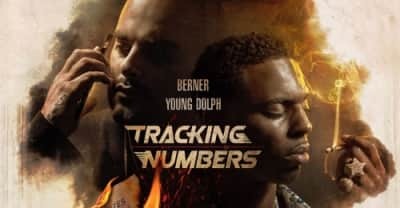 Young Dolph has shared a music video for "Baller "alert" from his upcoming Gelato mixtape. 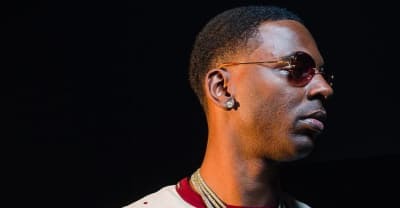 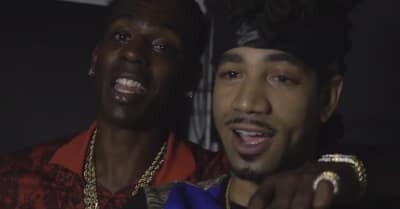 Watch the music video for "Deny It" from Young Dolph. 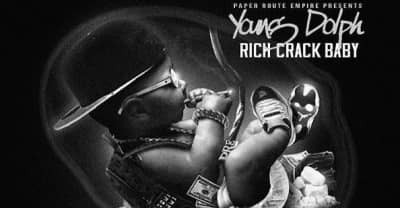 Young Dolph releases Rich Crack Baby Mixtape. 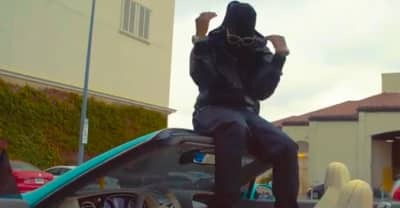 DJ Scream releases video for "Lit" featuring 21 Savage, Juicy J, and Young Dolph.